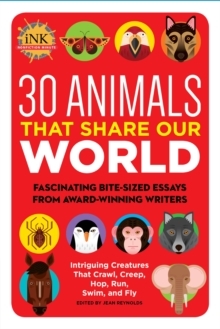 Written by today's best known, award-winning children's authors, each bite-sized essay in this collection gives kids an exciting peek into the amazing animal kingdom. This collection, which follows 30 People That Changed the World, features essays from the world-famous NonFictionMinute blog. These essays are quick to read, and will have children begging to know more about the world around them.